Many of my favorite things are priceless, yet they are worth little money. I value them for sentimental reasons. Some played important roles in my life, like my first stuffed animal. 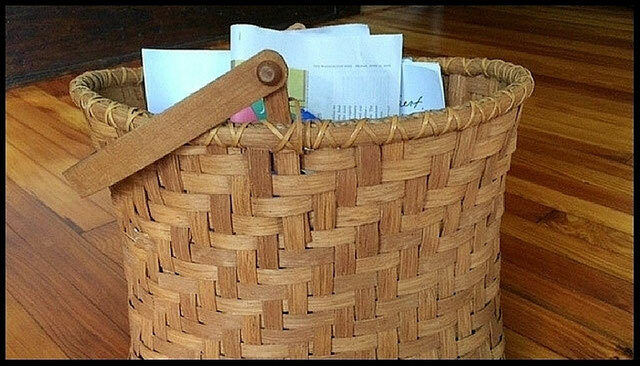 Others are associated with beloved family members, like my mother’s handmade baskets or family photos. 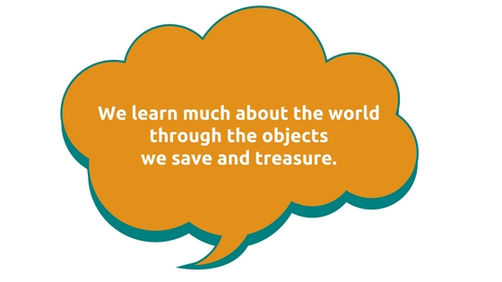 We learn much about the world through the objects we save and treasure. An object’s sentimental or symbolic significance reveals our customs, interests, values, and traditions. What makes it a favorite thing? When and how did you receive it? What is the object used for? What does the object reveal about you and your life? How would your life be different without the object?